SWIMMING with whales or reaching mountain peaks could virtually be at the fingertips of Sunshine Coast locals and visitors, without even stepping outside. 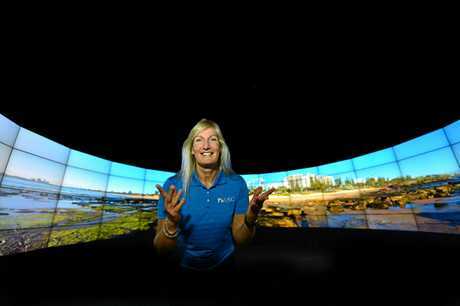 Softening the environmental footprint is one prospect of University of the Sunshine Coast's Dr Vikki Schaffer's research as she attempts to capture the "excitement, thrill and fear" of real-life experiences to translate them to immersive, virtual-reality tourism. The tourism, leisure and event management coordinator said the project was in its early stages, but she was continuing to work with Sunreef Mooloolaba on a variety of projects related to the swim with humpbacks whale experiences. From the "oohs and ahhs" of spectators to the emotion attached to the intimate encounter, Dr Schaffer said all would inform a potential three-dimensional, 360-experience based on real footage. She explained the vision is more inclusive tourism without an impact on the "social and environmental components" of a community with limitless applications. "Not everybody can go swim with a whale, not everybody can experience a hike for a variety of reasons," Dr Schaffer said. "There are destinations around the world at carrying capacity to take more tourists." 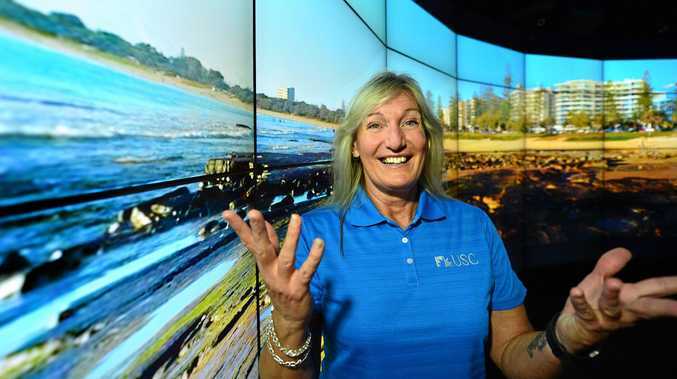 With a sprawling panorama of the Sunshine Coast displayed in USC's Cave2 simulator, Dr Schaffer explains virtual tourism is not constrained to the impressive equipment, rather inexpensive technology already exists. She said the challenge now is to "figure out how to use it". Dr Schaffer gave examples of a projected panorama on a wall or floor at Mary Cairncross forest in Maleny, or projecting engaging learning materials at Seal Life, Mooloolaba. "These images could increase interactivity, interpretation and allow for a semi-immersive experience to engage visitors of all ages," she said. "Destinations are trying to differentiate. "We are at a great university, it's young, it's innovative, it's in a community that embraces innovation as well. 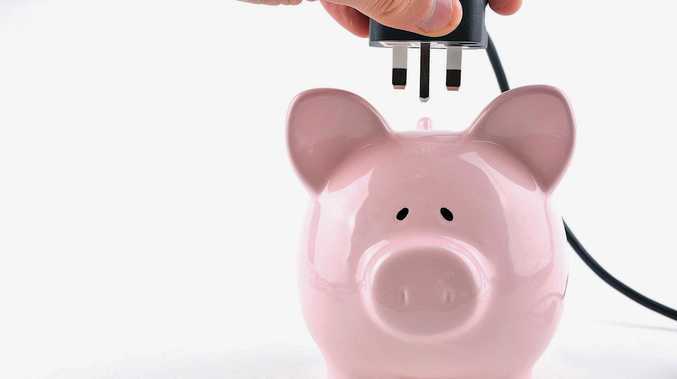 "We clearly have a beautiful destination with a diverse range of tourism offerings that all lends itself to being able to advance innovation in tourism in this region."